Ewan News. All the Latest. 24/7. Actor Ewan McGregor is urging fans to raise funds for a hospice in his native Scotland by downloading a charity Christmas song penned by a paralysed boy. The Big Fish star has praised the youngster for his vivid imagination and the lengths he went to to pen a story titled The Christmas Gibbons, which was then set to music by family friends. Adam Bojelian, 12, from Edinburgh, Scotland suffers from cerebral palsy, a condition that causes physical disability, and lost all movement at the age of 10 months. He can only communicate by blinking and composed the poem with the help of his mother who held up a series of words and letters in front of him. McGregor is a supporter of the Children�s Hospice Association Scotland (CHAS) which helps to care for Adam and the song is being sold on iTunes to help raise money for the unit. Thanks to @Fuumin for the heads up! Posted by Best of Ewan McGregor on Saturday, December 22, 2012 // 10:44 a.m.
Ewan McGregor thanks supporters of the Challenge Santa appeal for Children's Hospice Association Scotland (CHAS). The appeal is raising money for children and young people in Scotland with life-shortening conditions. Donate now at mydonate.bt.com/challengesanta Find out more about CHAS at www.chas.org.uk. Thanks to obi1mcgregor for the heads up! Posted by Best of Ewan McGregor on Friday, December 21, 2012 // 08:45 p.m. Thanks to @mcgregor_ewan for the heads up! 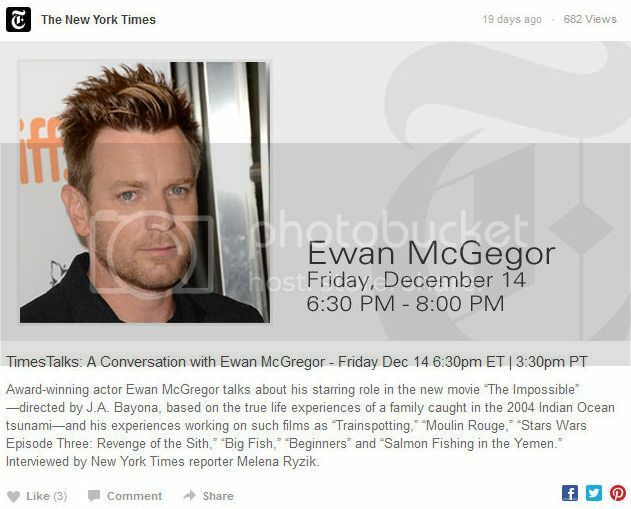 Posted by Best of Ewan McGregor on Friday, December 21, 2012 // 12:55 p.m. This is tomorrow (Friday) at 6:30 PM U.S. Eastern. Posted by Best of Ewan McGregor on Thursday, December 13, 2012 // 12:32 p.m.
Ewan, Emily and Salmon Fishing score Golden Globe nominations! 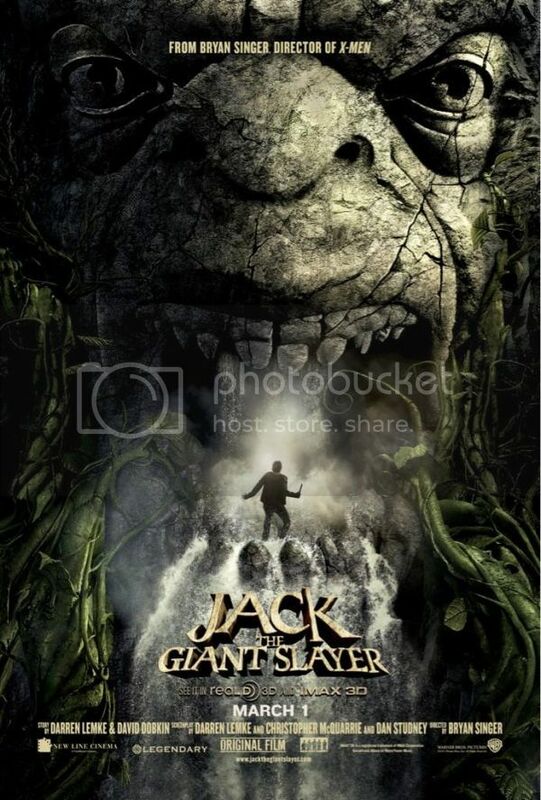 Posted by Best of Ewan McGregor on Thursday, December 13, 2012 // 12:30 p.m.
New Jack the Giant Slayer poster! Thanks to Ewan McGregor for the heads up! Posted by Best of Ewan McGregor on Thursday, December 13, 2012 // 11:31 a.m.
Obi-Wan Kenobi will be returning to the new Star Wars movies � at least if Ewan McGregor has any say ... telling TMZ, he'd happily reprise his role as the Jedi Master in the next installment. McGregor was out at the Chateau Marmont in Hollywood Tuesday night when we asked if he was down with the new movies � and Ewan said Ew-betcha. As we reported, Lucasfilms was bought out by Disney for $4 billion � and the studio is already planning several more Star Wars movies. Carrie Fisher (Princess Leia) and Billy Dee Williams (Lando Calrissian) have also said they want in on the new flicks. Thanks to @EmilyJLat for the heads up! Posted by Best of Ewan McGregor on Thursday, November 29, 2012 // 11:34 a.m.
Moulin Rouge star Ewan McGregor has taken up an unusual new hobby - building bicycles from scraps he finds on eBay. The 41-year-old actor said that he has become fascinated by the mechanics of the bike and enjoys surfing the internet auction site to find frames to work on, reported Daily Star online. �You buy a frame on eBay, and you think, �What do I do now?� You have your aesthetic idea, but all bike builders say it kind of builds itself - which it does in a way. Things either do or don�t work. Components fit or they don�t, and sometimes you alter them until they do,� he said. However, McGregor has little use for all of the bikes he has been building at his Los Angeles home - because everyone drives in California. �At the end of the day, you�ve built a work of art, but you can also ride it to the shops. (Only) nobody rides bikes in LA,� McGregor added. Posted by Best of Ewan McGregor on Tuesday, November 27, 2012 // 09:36 p.m.
Posted by Best of Ewan McGregor on Sunday, November 25, 2012 // 09:20 a.m.
Posted by Best of Ewan McGregor on Wednesday, November 21, 2012 // 07:40 a.m.
May 7, 2012: Ewan is on Twitter! 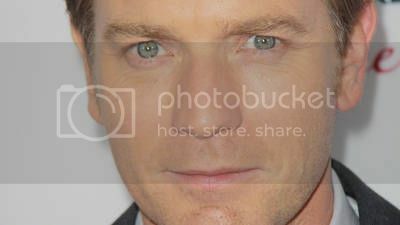 Follow him @McGregor_Ewan! March 22, 2013: Jack the Giant Slayer released in the U.S.
� Best of Ewan McGregor. All rights reserved. Design by NodeThirtyThree and Claude.